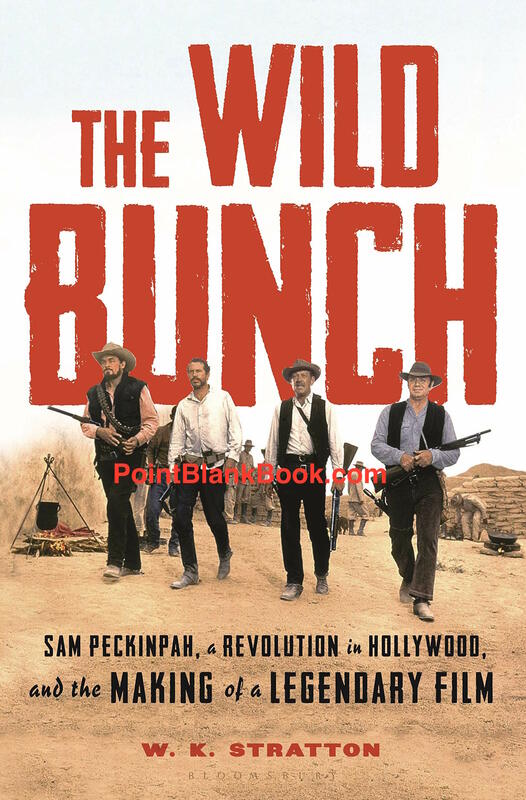 Sam Peckinpah’s The Wild Bunch is the subject of a new book by W.K. Stratton, aptly titled The Wild Bunch: Sam Peckinpah, A Revolution in Hollywood, and the Making of a Legendary Film. I have yet to read this intriguing tome but, from individuals who’s opinions I trust, I’ve heard nothing but good things about it. Q: Many movie lovers might be surprised to learn that before William Holden signed on, Lee Marvin was expected to star as gang leader Pike Bishop. What difference did this make? Lee Marvin in The Professionals, as he might have looked as Pike Bishop in The Wild Bunch. A: I like Lee Marvin as an actor. Some of his movies are amazing. But I don’t think he could have brought the depth of character to Pike Bishop that Holden did. Holden was a movie star with serious acting chops. And he brought a lot of his own karma with him to that role. He was 50 years old. He had squandered a lot of his career in the previous 10 years. He had let his alcoholism completely take over his life to the point that he had killed a man in Italy while driving drunk. He was carrying a lot of heavy stuff with him that I think came through beautifully in the picture. 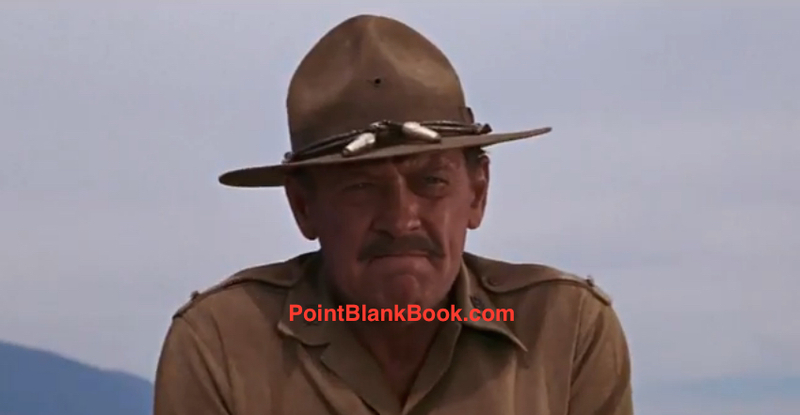 William Holden as Pike Bishop in The Wild Bunch. Why do I take exception to this? Well, readers of Lee Marvin Point Blank could probably guess. Through many interviews and the files at the Margaret Herrick Library at the Motion Picture Academy, I was able to meticulously piece together the events surrounding Lee Marvin’s involvement in The Wild Bunch (which was plentiful) as well as the events surrounding how he left the project. Now, having said all that (and again, it’s in my book) I think Stratton’s answer is incorrect. Granted, such a point is entirely subjective but based on the info he provides to back up his point, in my opinion his argument is deeply flawed. 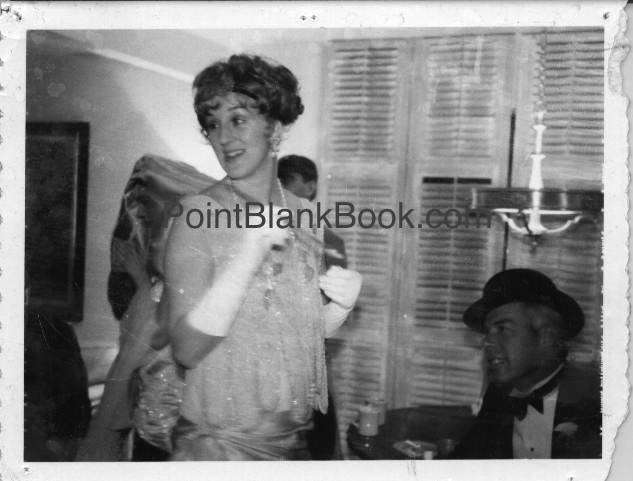 Marvin had much more training as an actor (American Theater Wing, summer stock, Off-Broadway and Broadway) than Holden. Marvin saw more graphic, nightmarish violence in the war than a drunk driving fatality and was responsible for the killing of more enemy soldiers during the war, as well. In other words, Lee Marvin would have been much better suited to play Pike Bishop using the same logic that Stratton himself employs. Don’t get me wrong. I am a fan of William Holden’s work and thought he was great in The Wild Bunch and many other great films. Matter of fact, Holden and Marvin both died at the premature age of 63 and both looked much older due to their alcoholic lifestyles. I just think Stratton’s logic is flawed. Doesn’t change my mind about wanting to read the book. He seemed to have done his homework when it comes to using his sources…..
Bibliography for W.K. 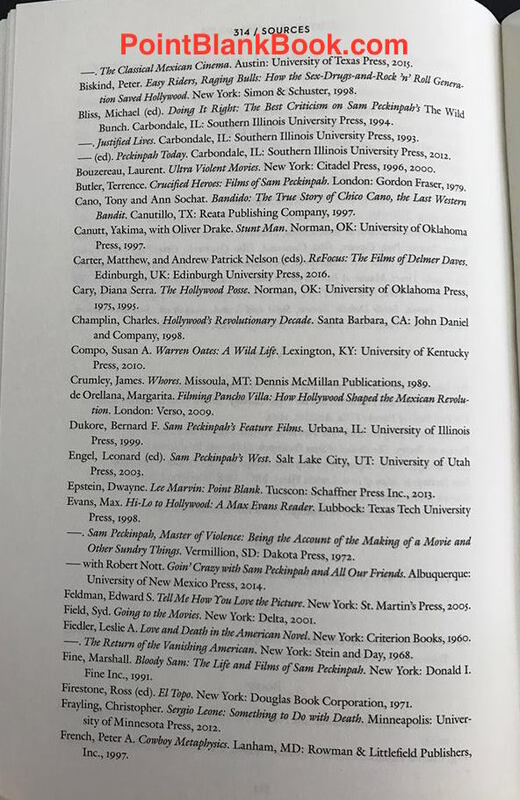 Stratton’s new book on The Wild Bunch includes yours truly. WILD BUNCH REMAKE? DON’T FORGET LEE MARVIN! 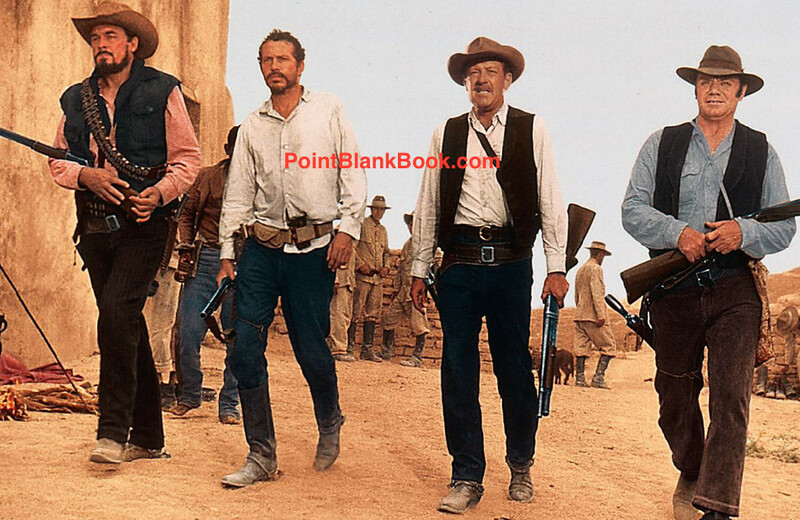 The Wild Bunch remake has recently been announced, to be written and directed by Mel Gibson. Lots of voices are arguing over whether it should even be done but to my mind, the question is will Lee Marvin finally get the credit he so richly deserves? What credit, you may ask? Well, as I discovered in researching Lee Marvin Point Blank, he was heavily involved in the project’s creation and was set to play the William Holden role of Pike Bishop. Lee Marvin in THE PROFESSIONALS as Henry ‘Rico” Fardan, looking a lot like…. William Holden as Pike Bishop in the original version of THE WILD BUNCH. I discovered this lost nugget of information thanks to the files at the Academy Library in Beverly Hills in which the notes and communications between producers Phil Feldman and Ken Hyman tells the remarkable story in detail of Lee Marvin’s involvement in Sam Peckinpah’s renowned classic. What Marvin failed to mention was the real reason he turned it down and why he made Paint Your Wagon, instead. 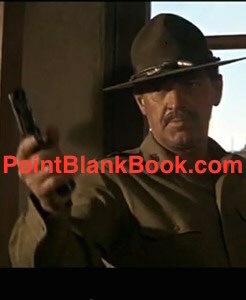 Career-long agent Meyer Mishkin revealed that to me, which of course, is in the pages of Lee Marvin Point Blank. As to The Wild Bunch remake? I reserve judgement on Gibson’s version until I see it. Bad enough he ripped off Marvin’s Point Blank with his bizarre remake Payback. Hopefully, with The Wild Bunch remake, he’ll give the devil — in this case Lee Marvin — his due. 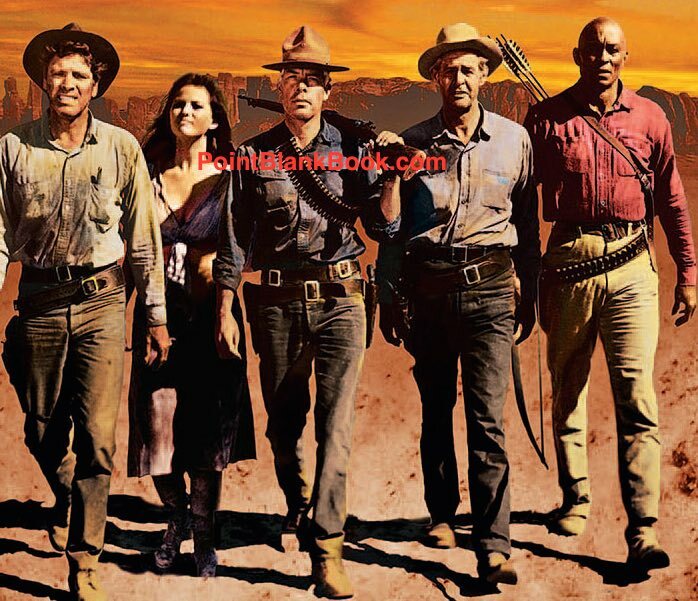 (L-R) Burt Lancaster, Claudia Cardinale, Lee Marvin, Robert Ryan and Woody Strode in a p.r. still from THE PROFESSIONALS (1966). (L-R) Ben Johnson, Warren Oates, William Holden and Ernest Borgnine in the climatic scene in THE WILD BUNCH (1969). 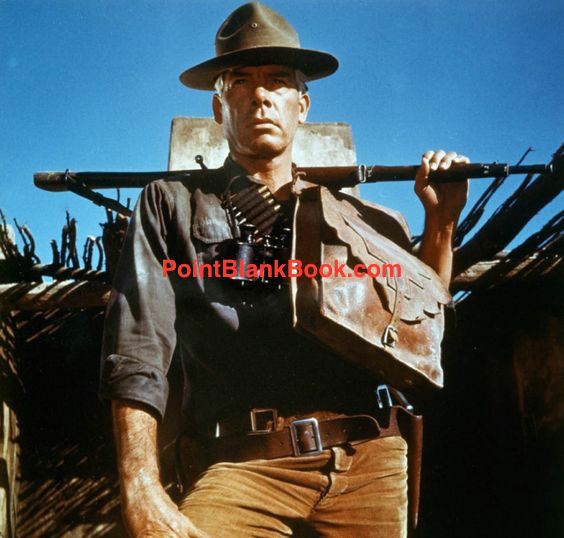 Howevever, even better than the image is a completely different blog entry that was posted in Vanity Fair online shortly after Lee Marvin: Point Blank was released. Writer James Wolcott takes an interesting look at the subject that may seem far afield, but nails it nontheless. What do you think? It being Valentine’s Day, I can think of no more romantic way to waste the day (before I get to work) than by dipping in and out of a tender, caring, just-published biography of America’s former sweetheart, Lee Marvin. 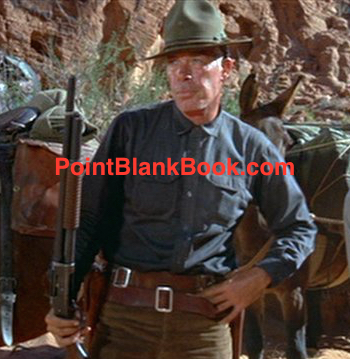 In Lee Marvin: Point Blank, written by Dwayne Epstein, the action star who terrorized the West with a bullwhip in The Man Who Shot Liberty Valance, taught a squad of murderers and borderline psychos how to love again in The Dirty Dozen, and let Angie Dickinson use him as a punching bag for her furious little fists in the movie that gives this bio its subtitle weaves through the pages like the big rangy scary cat he was.